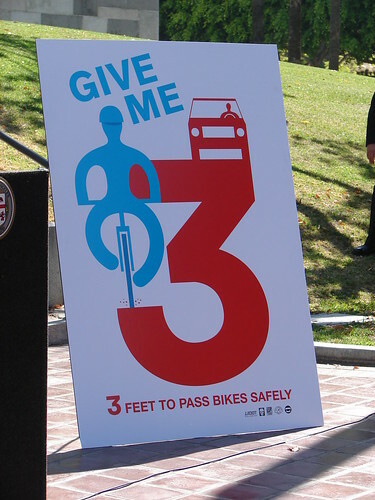 I'm writing on behalf of the Venice community and cyclists throughout California to urge you to sign Senate Bill 910 so that drivers must give at least three feet of clearance when overtaking a person on a bicycle. When a passing driver fails to give a bicyclist enough space, the slightest error by the driver or the most minor shift by the bicyclist to avoid trash, broken glass, a car door opening or rough pavement can lead to a collision. This type of collision is the leading cause of adult bicyclist fatalities in California and the U.S.
By requiring drivers to give bicyclists more space when passing, we can minimize a leading cause of deadly collisions and help more people feel comfortable about choosing to ride their bikes. And by making it possible for more people to feel confident about choosing to ride a bicycle, we can encourage more Californians to bike routinely and begin to achieve some of the state's crucial goals for less gas consumption and improved air quality. Specifying a minimum passing distance provides a more objective and easily understood measure of what constitutes "safe" and gives law enforcement and the courts a more objective basis for enforcing a safe passing requirement. Most importantly, it helps emphasize a driver's responsibility to safeguard more vulnerable road users like bicyclists. 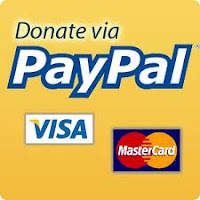 It will save lives without imposing any costs on government. Please sign SB 910 into law.